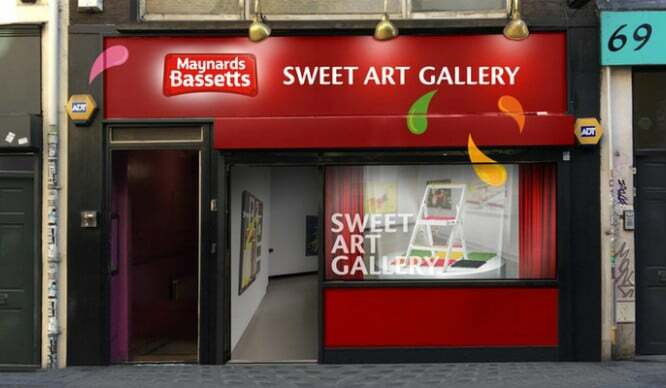 Maynards Bassetts is opening the UK’s first ever sweet gallery and it’s coming to Soho later this month. 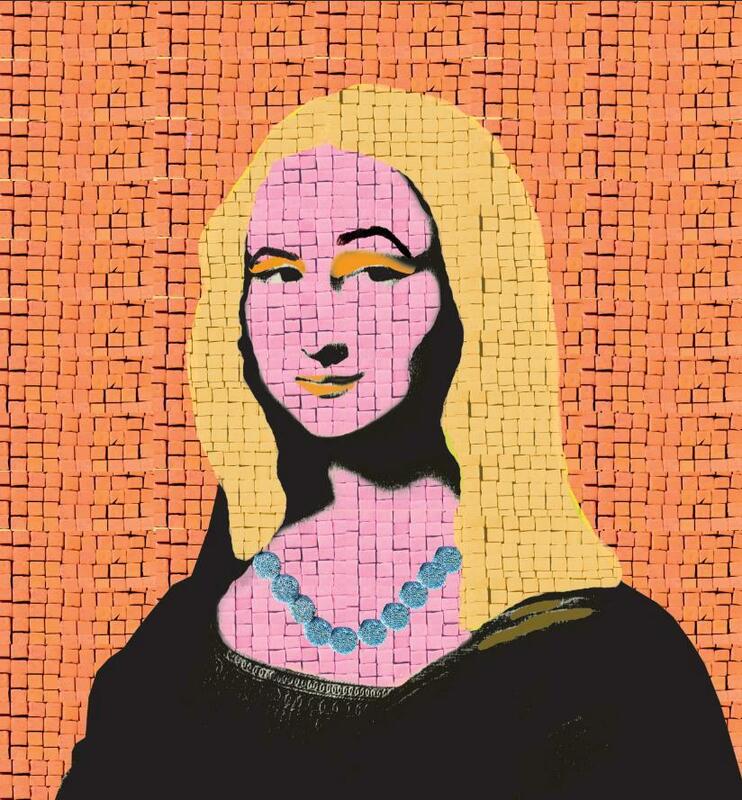 If you’re a fan of Jelly Babies, Wine Gums or Liquorice Allsorts then this one’s for you. 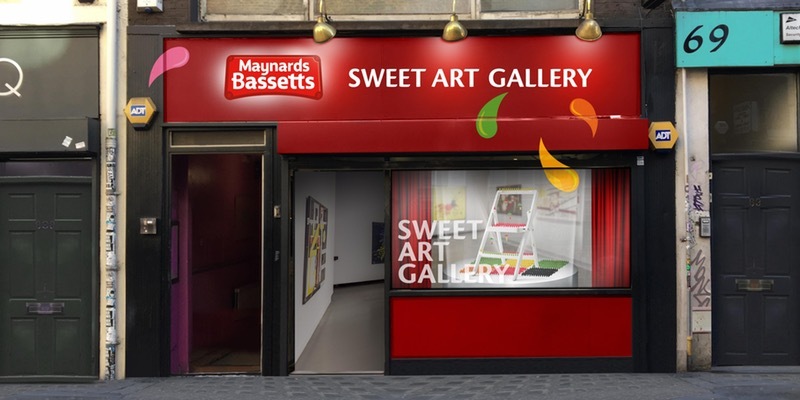 The company behind all of those lovely sweet treats is opening an art gallery … made of sweets. Visitors will also be able to create their own sugary masterpieces in this Soho pop-up using sweets of your choice. You can also expect to indulge in all your childhood memories of Pick n Mix with a giant floor to ceiling feature of the stuff. Get your tickets to this free event here.